a reality rooted in the territory and projected into future. Pordenone Fiere is a joint-stock company heading a trade fair system that brings more than 300,000 visitors and over 2,700 exhibitors every year from Italy and abroad. With over seventy years of history, history that coincides with that of the outstanding economic development of the territory in which it operates, distinguished by its desire to constantly look to the future. The authoritativess of Pordenone Fiere is witnessed by the success of events that have become a point of reference for public and exhibitors. Its dynamism is revealed in the ability to organize yearly a large number of events. The solidity of its know-how extends to the congress sector and to quality events in general. To all this is added a distinctive role in the creation of business opportunities for the local business and, in parallel, a strong vocation to internationalization, favoured by its closeness with the most dynamic markets of Central and Eastern Europe. The Pordenone Fiere team works with professionalism and passion to ensure that every event proves successful. The goal is to fully satisfy the expectations of those who believe in partnering with the company, those who want to enhance their business activity by choosing a high-profile exhibition context. An extended, versatile and strategically located location. 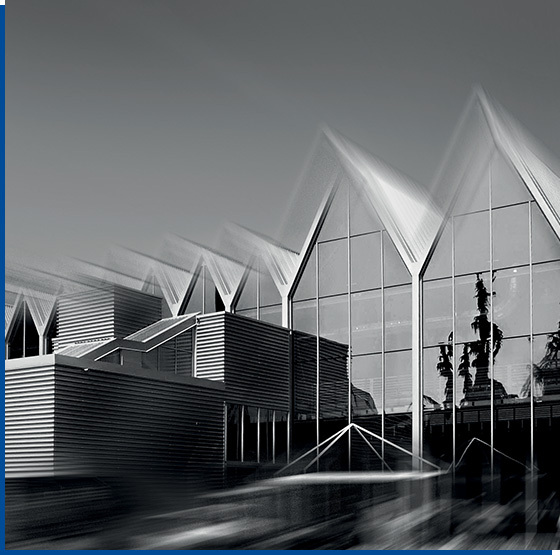 The exhibition centre of Pordenone Fiere offers 30,000 square meters of covered exhibition area divided into 9 halls and 70,000 square meters of outdoor exhibition space. It hosts more than 30 events every year, set in a very diversified calendar, ranging from trade shows to events dedicated to the general public, from conference meetings to conventions, to sports events. 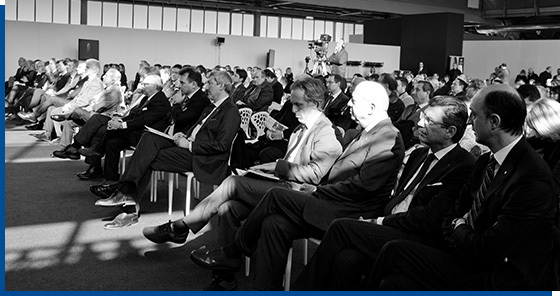 The headquarters of Pordenone Fiere enjoys a strategic position, open to national markets and those of Eastern Europe. Connected with the whole of Italy by high-speed trains and by the motorway network, it can be reached in just over an hour from the airports of Venice and Trieste, and in little more than two from the airport of Ljubljana. Effectively acting in support of internationalization. The experience and skills of Pordenone Fiere grant a valuable support to the activities of strongly export-oriented companies, historically driven towards innovation and able to express the best in terms of quality and research. By promoting its participation in important international events, Pordenone Fiere offers them the opportunity to open up to the opportunities of new markets. Amongst the main aims of Pordenone Fiere there is the active contribution for the transformation of the dynamics of globalization into strategic leverages to broaden the business horizons, thus providing an effective input to the dissemination of the culture of quality and ingenuity that distinguishes the Italian products in the world.